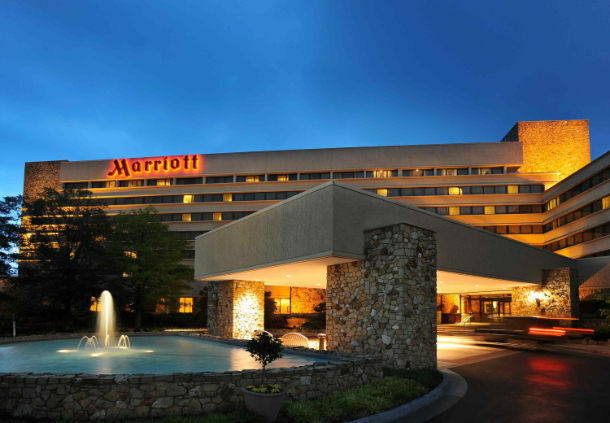 The KAGE Conference Rate at the Marriott Griffin Gate Resort is $129.00 (plus tax) for a single or a double. The cut-off date for the Conference Rate is February 18, 2019. Make your reservation online by by clicking HERE. Or contact Marriott Reservations by calling 1-800-228-9290. Ask specifically for the KAGE 2019 room block. Information about the Marriott Griffin Gate can be found at http://www.marriott.com/hotels/travel/lexky-griffin-gate-marriott-resort-and-spa/ By booking within the KAGE block of rooms you are also helping to lower the costs of the banquet pricing and meeting rooms, making it possible for KAGE to present a better conference for everyone. If you have difficulty booking a room, please contact the KAGE office at kage@wku.edu or 270.745.4301.